Ever heard of Pheasant's Tears – a small winery based in Georgia (not the US state, the country bordering Russia)? 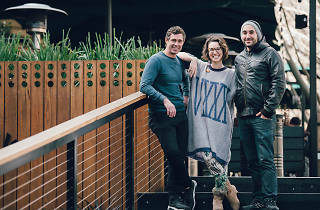 You might have tried a drop of their fabulous wine at Arbory Bar & Eatery; that is, until the winery sadly burned down at the end of 2015, damaging their house and parts of the vineyard. 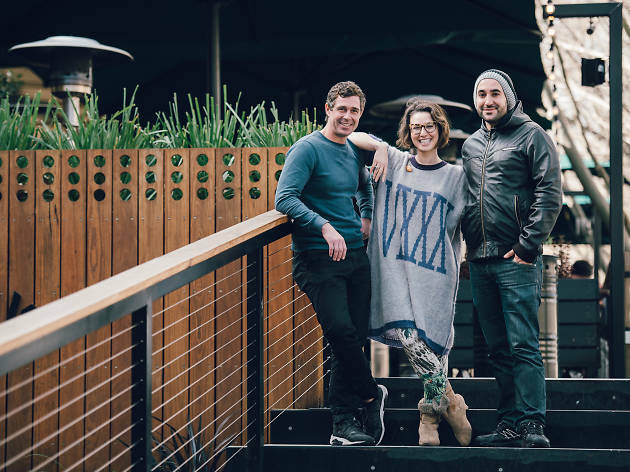 To help them out, the good folks at Arbory Bar & Eatery are joining forces with a host of great chefs to create a four-course feast, matched with Pheasant's Tears wines, to help raise money for the winery. Tickets are just $79; excellent value when you take into account that you'll be eating a Georgia-inspired menu by Arbory executive chef Nick Bennett, Tipo 00's Andreas Papadakis, Clever Polly's Sam Stafford and Cobb Lane's pastry chef Matt Forbes. Your host for the evening will be food writer and media personality Alice Zaslavsky, who grew up in Georgia. Keen? To grab one of the limited places at this dinner overlooking the Yarra, head to the Arbory's website.